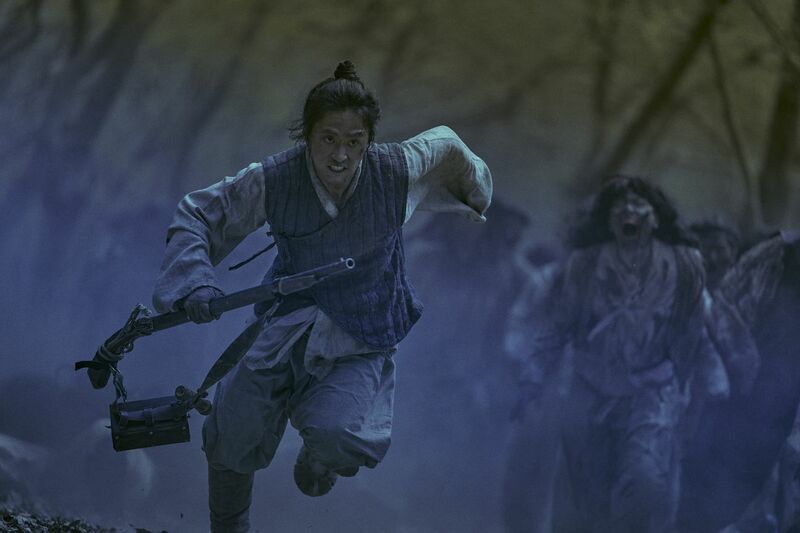 Kingdom is set in medieval Korea, during the Joseon period. The periodic drama, follows the Crown Prince Yi-Chang’s investigative mission in solving the mysterious cause of the undead plague. While at the same time, is faced with a political conspiracy, political unrest that undermines his royal position. In one sitting, I dove head-on in this drama, captured in its unique premise. With just 6 episodes, I was able to finish season 1 in a day. I enjoy historical dramas and zombie centred shows, which was a treat when I discovered Kingdom had both! The character development was great for the Crown Prince as well as the members in his group. Though they had purposely showed less character development of the “bad guys”, as there is a major plot twist at the end. The background story of the plague, was purposely slowly unraveled, to build up suspense and intrigue. It was kind of stressful with the ending episode, because everything we thought we knew about the plague, was just thrown out the window. The action scenes were minimal but artistically done, just like the shots throughout the drama. The political stressors are there, nothing special, though I do wish more backstory is revealed next season. Ju Ji-Hoon who plays the Crown Prince, his acting in top-notch. His character has a sense of regal purpose, with a sense of humour. Oh and what differs in this drama, was the absence of any romance! Well in season 1 anyways. It’s a nice change, which allows a focus more on the politics and the deadly plague.